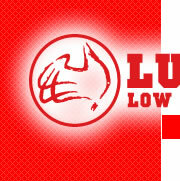 As part of our service, Lusty Low Loaders stocks a range of spare parts for the low loaders and trailers we manufacture. These parts are compatible with most low loaders and trailers. The most frequently requested spare parts are listed below, but if you need something else please contact us and we can usually manufacture the part or put you in touch directly with the supplier.